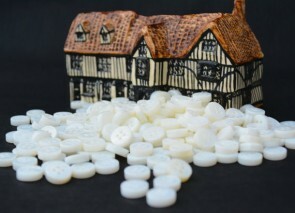 250 white RIVER SHELL BUTTONS - choose from sizes 18L 16L 14L - great quality - must see! 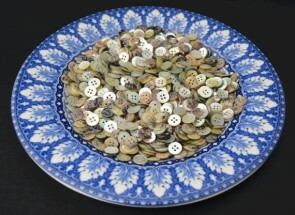 20 white RIVER SHELL BUTTONS - choose from sizes 18L 16L 14L - great quality - must see! 50 AGOYA BUTTONS - 14 L - great buttons! 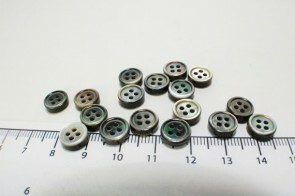 100 AGOYA BUTTONS - size 18 L - great buttons!